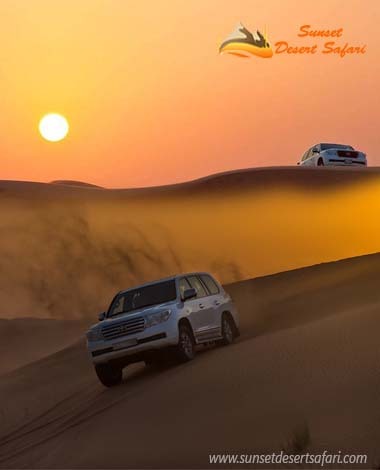 The morning desert safari is one of the popular tours that provide the adventure experience to the travellers. This tour starts in the early morning, and you can visit the popular destinations. You can enjoy some of the desert activities such as riding the camel, sand boarding, and others. If you have the experience to drive the bike, then you can choose the evening desert safari tour with Quad bike. With the help of this tour package, you can visit the Dubai and other places in UAE. This tour is worth for your money, and you can explore the beauty of the valley, landscape, Desert dunes, whistling winds, and others. If you are an adventure lover, then you can choose the Hatta mountain tour. It offers the exciting ride over the UAE emirates. You can visit the exciting places in Dubai like the old village of Hatta village and others. The drivers will pick up from the hotel in the early morning. If anyone planning for the luxury vacation then you can choose the Aby Dubai city tour. In the trip, you can do the lot of the adventure activities such as camel ride, sand boarding, and others. You can visit the famous places such as Sheikh Zayed Grand Mosque, Tourist Village, Sheikh Zayed Center and others. The Dubai is the famous city in the world that offers the lively scene of nightlife. We provide the unique Dubai city tour that includes Photoshop, gold souq, pickup and drop, Dubai creek and others. You can drive through the Jumeirah road. 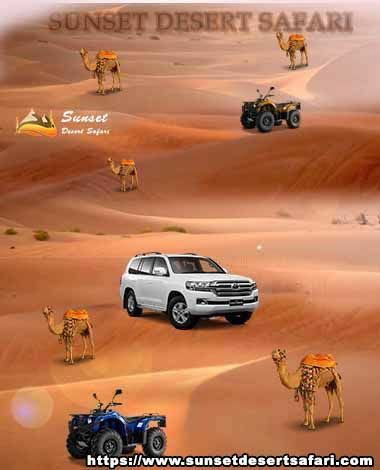 If you need to explore the beauty of Dubai desert, then the hummer desert safari is a perfect choice. The hummer desert safari is an effective way to feel the Dubai spirit. You can reach the location by Hummer that provides the meaning to the dune bashing. 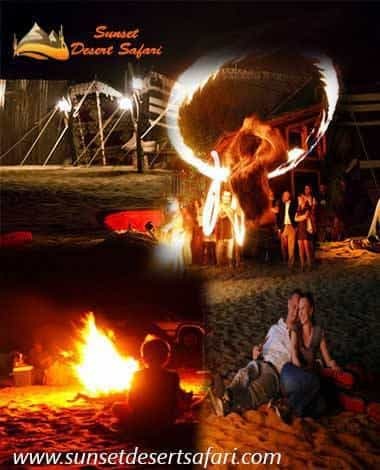 If you need to enjoy the vacation with your partner, then you can choose the overnight desert safari in Dubai. We offer the overnight desert safari at the lower price. You can visit the Dubai and enjoy the exciting activities in Dubai. You can enjoy the delicious dinner with dance. In the dhow cruise creek & dhow cruise marina package, you can spend the evening on the water and eat the delicious food. We offer the Dhow cruise package at the affordable price. This package highlights are dinner cruise with the Dubai Creek, different dishes from open buffet and others.